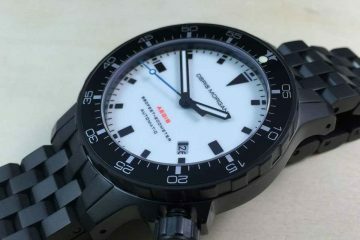 As a relatively new watch company on the scene, Artego has been making some of the best divers available on the market. 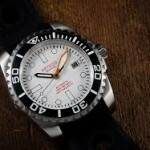 They started by producing retro looking divers with a bright face and easy to read hands with a comfortable display. 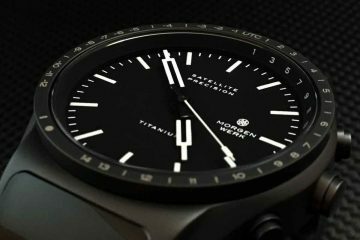 Tested and functional at depths of 300M and deeper, these watches are designed to help you live your life the way you want to live it. Whether you are looking for a watch you can dive in, or you just want an attractive timepiece you can wear everywhere you go, this is exactly what you’re looking for. Based in Thailand, all Artego watches are produced and shipped from Hong Kong. Utilizing Miyoto movements, the watch is completely Asian produced from top to bottom. The watches themselves tend to be a little on the larger side, like most divers, and are perfect for maintaining accurate time no matter whether you’re diving, or just playing at the beach with the family. The bracelet on Artego watches are attractive and combine well with the cases as well. Comfortable on the wrist without too much heft, these watches will let you know you’re wearing a watch at all times. 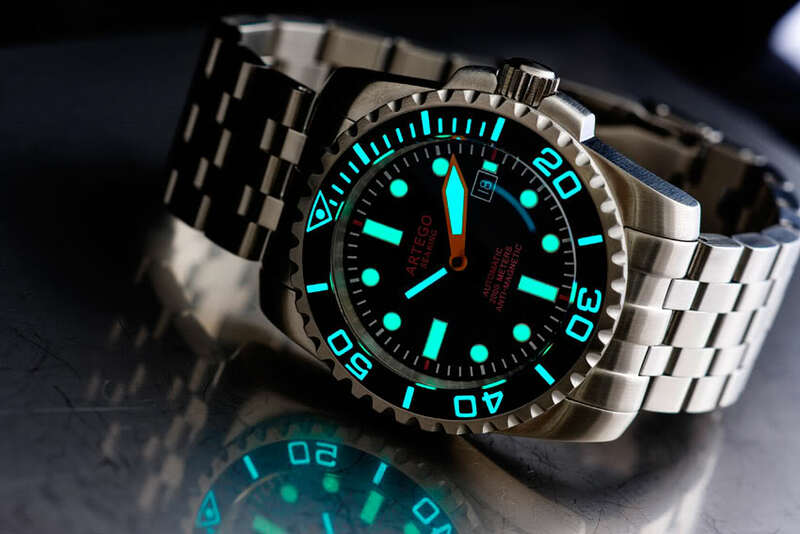 The price point on Artego watches are lower than some of the other divers on the market making it an affordable option when you’re looking for a watch that will look great and not break the bank. The bright face couple with luminosity to make sure you can read your watch no matter what conditions you might be facing. This will allow you to have a timepiece you can rely on. Coming to you from a company that has been in business since 2010, there are relatively few watches available from Artego as of now, but they will keep growing and expanding their collections. 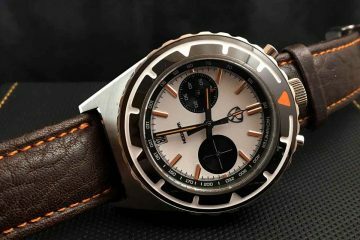 Artego watch company is definitely one to keep your eye on. Unlike many of the other independent watch companies that have hit the market as of late, the look of the watches is not a clone of the same design, so you will have a watch that will stand out and be as unique as you are.